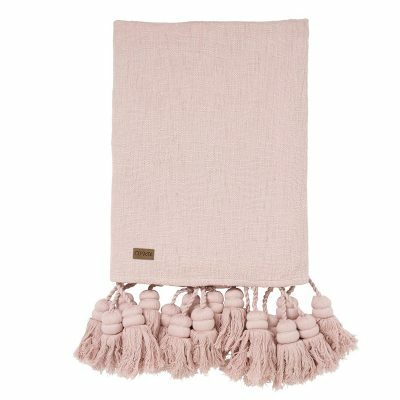 We thought it was time to write a blog post on one of our best selling baby gifts! Kippins Blankies! 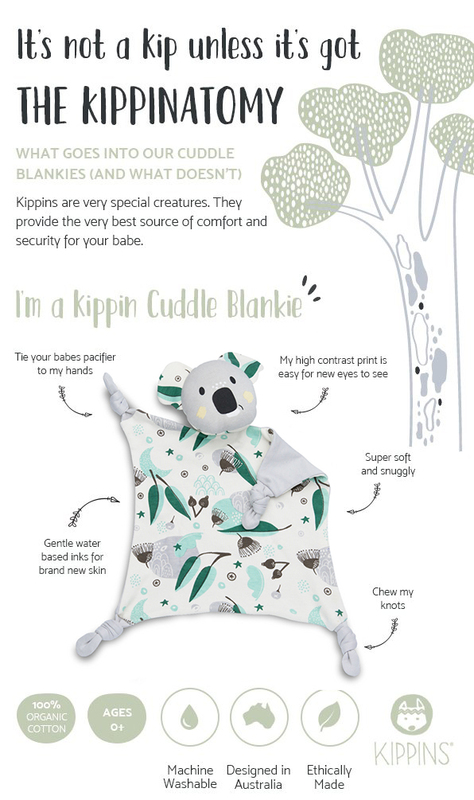 Kippins has taken everything that has made a ‘blankie’ a go-to sleep product for parents across generations and modernised it for today’s little humans. They are lightweight, breathable, made from natural organic cotton, and printed with water based inks! More importantly, they have no features that can come loose and harm your baby (like buttons or embroidery). 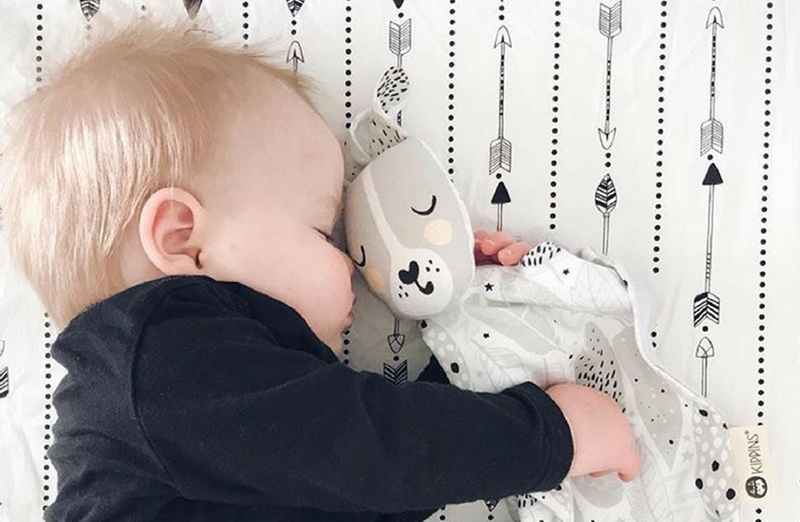 These ultimate nap time companions are modern, super cute and safe for your bub! Why are Security Blankies so popular with Bubs? As a natural part of a baby’s development, they will experience separation anxiety when they reach approximately 7 months old. This separation anxiety can affect bub’s sleep time (and yours!). By slowly introducing a security blankie to your bub, you will be able to provide them with an object that is familiar, comforting and makes them feel safe. It will become a very important go-to friend for both parents and bub! According to the Red Nose (formerly SIDS) guidelines, you want to reframe from placing soft toys (such as blankies) in the cot or leaving bub unsupervised with them until they are approx 7 months of age. But have no fear, there are many ways to introduce your bud to their blankie early on. Kippins suggests that each time you comfort your bub, have their kippiny friend hanging over your shoulder and include them in your bub’s cuddle sessions. The baby will then gradually begin to associate the smell and feel of the blankie with the comfort that you provide. (Try to introduce the blankie when your bub is already comfortable, in a happy place and mood). 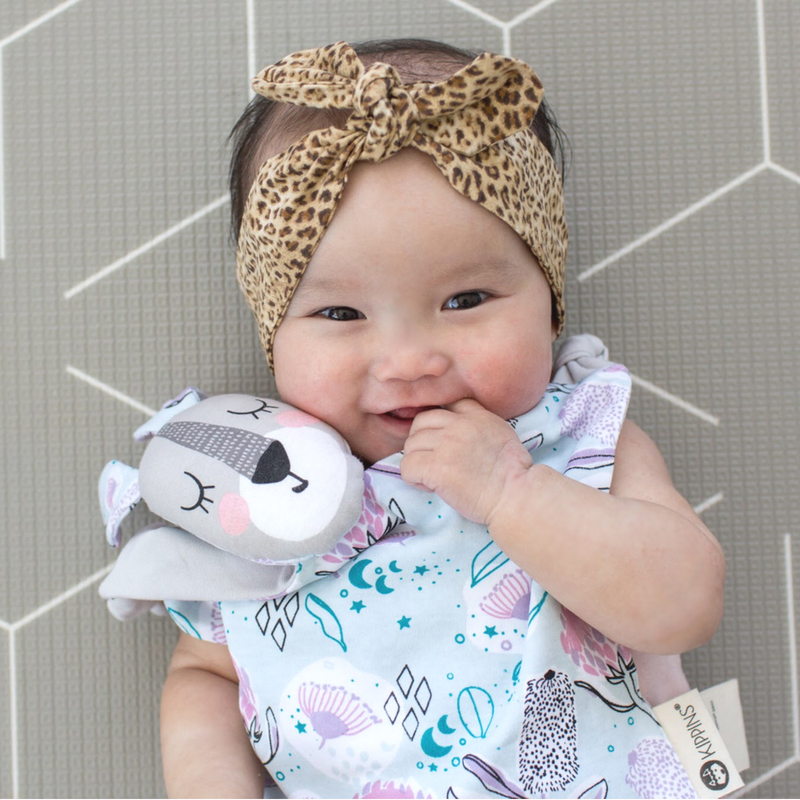 When your bub hits the 7 month mark, you will be able to call on your kippiny friend to see them through tough nights, car trips, sleepovers, and outings. 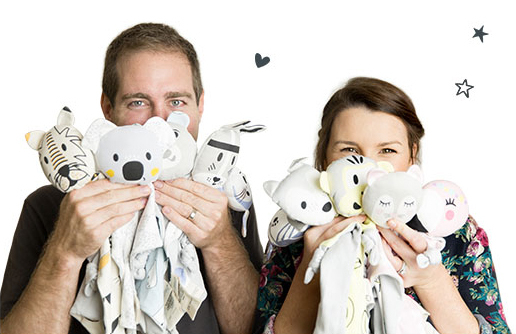 Their cuddle blankie will become a trusted friend for the whole family! Get A’Kippin’ing! Shop Our Range! KIPPIN A BACKUP It’s recommended to purchase 2 of the same kippin, so you have a double to fill in when you need to wash your bub’s ‘main’ Kippin. WASH YOUR KIPPIN Use cold water, eco-friendly washing powder on a gentle cycle. 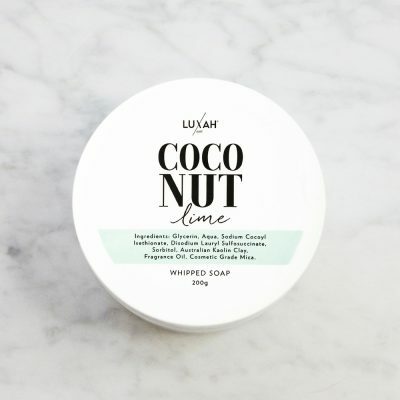 GET SNUGGLY Pop your bubs Kippin in your top or sleep with it for a couple of nights to transfer your parent scent! INTRODUCTION Cuddle time is the best time to introduce your bub to their Kippin! Get your Kippin involved in regular squeeze fests to start the friendship! SLEEP TIME Ready to use the Kippin in the cot or bed? Place them somewhere safe, ensuring baby’s face and head always remains uncovered. SHOW THEM YOU CARE Cuddling, feeding or trying to turn a frown upside down? 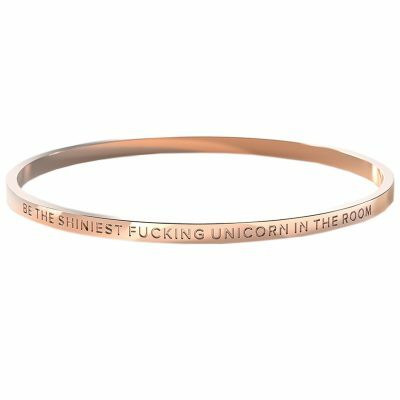 Let your Kippin join the party. (bub will learn they’re a feel-good friend). Frequency is the key to a lasting friendship.